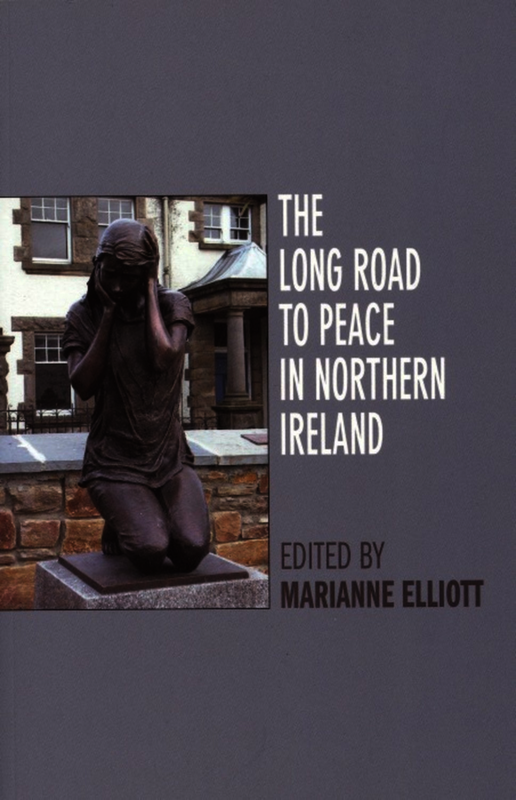 The best-selling first edition of The Long Road to Peace in Northern Ireland (0853236771) included essays from Senator George J. Mitchell, Sir David Goodall, Sir George Quigley, Lord Owen and Niall O’Dowd among others, and demonstrated the evolution of peace in Ireland, culminating in the Good Friday Agreement. Now Marianne Elliott, one of the world’s leading historians of Ireland, has updated the book and commissioned new essays to ensure that this vital resource for students, scholars, politicians and the interested general reader continues to illuminate the peace process through the words of some of its pivotal figures. The essays all relate to the nature of peacemaking as a process rather than an event signalled by the signing of an agreement. The significant role of ‘third party’ diplomacy is touched on by many contributors, as is the need for pragmatism, compromise, and a recognition that it is those people at the polar extremes of any dispute that have to be drawn in if a lasting agreement is to be achieved. Professor Marianne Elliott, the Director of the University of Liverpool’s Institute of Irish Studies, is internationally recognised as one of Ireland's leading historians and is best known for her acclaimed biography 'Wolfe Tone: Prophet of Irish Independence' (Yale), which won numerous awards and for 'The Catholics of Ulster: A History' (Penguin).